Getting your own waxwork is a sign you’ve truly made it. 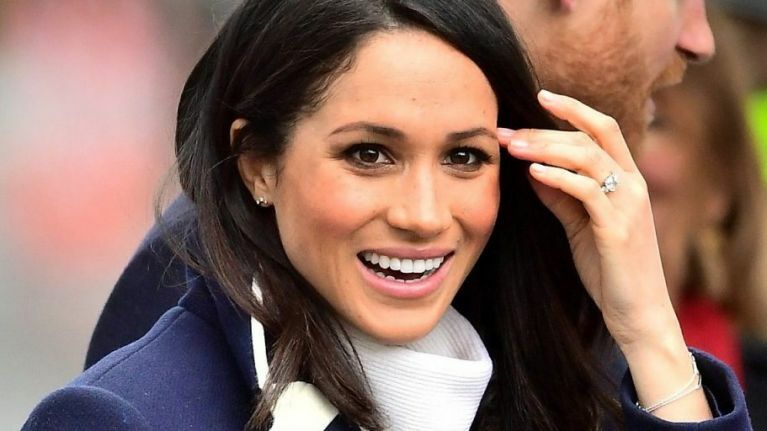 Britney has one, Beyoncé has one and now future-royal Meghan Markle has one. Yes, with just over week to go until she walks down the aisle to marry Prince Harry, Meghan Markle’s wax figure has been revealed in Madame Tussauds in London. The exhibit revealed the figure this week as well as a revamped Prince Harry waxwork and they both look freakishly similar to their real-life counterparts. 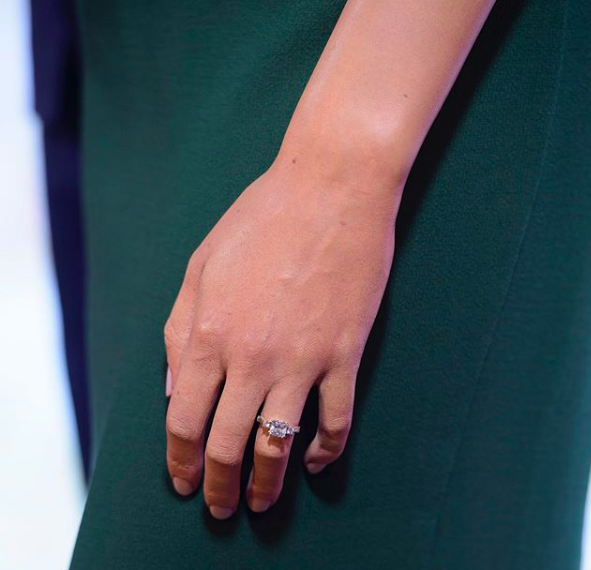 Meghan’s newly unveiled waxwork has all the finishing touches you'd expect – that PAROSH dress she wore for their engagement announcement, and the engagement ring that was on the front page of every newspaper the next day. 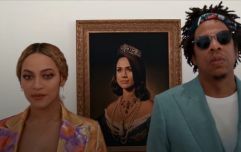 “Excitement ahead of the royal wedding is reaching fever pitch and we have been inundated with questions about when people can finally meet ‘Their Royal Likeness’,”Tussaud's general manager Edward Fuller said of the exhibits newest work. And you don’t have long to wait before you can see the figures up close and personal as the exhibit is due to host a stag and hen do the day before Meghan and Harry's wedding on May 19. And bonus points for those of you named Meghan or Harry as you’ll get free entry into the exhibit on the day of the royal wedding too.